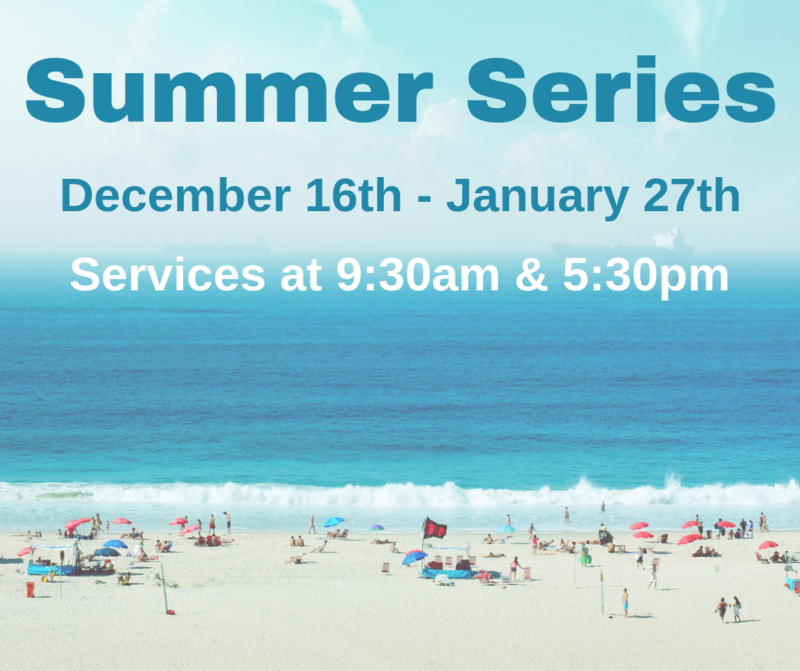 Join us in church from Sunday 16th December 2017 – Sunday 27th January 2019 for our Summer Series! Please note that there will be only one AM service during these weeks, so our service times will be 9.30am & 5.30pm during this time. 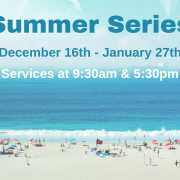 Please make sure that all children are sent to kids church each Sunday with a hat, sunscreen & a water bottle for our fun kids summer holiday program! Christmas Services Lunar New Year Pot Luck Dinner!